Per Diem Jobs Near Me: San Antonio | Favorite Healthcare Staffing Inc. Favorite makes it easy for nurses to find a position that fits their unique schedule. Do you want to work full time? Part time? What about temporary hire or per diem? The good news is that Favorite can help you explore all these opportunities. Per diem nursing is a popular option for those who need a flexible schedule or want a supplemental income. Favorite has per diem positions available nationwide, but in this post we will focus on the vibrant city of San Antonio. Favorite has an extensive list of per diem positions open in San Antonio. This Texas city perfectly blends art, history, cuisine and charm. The San Antonio River Walk is a popular travel destination for many. Tourists love to stroll along the river and pop into the various restaurants and shops that line the water. If you love history, be sure to visit another top attraction in San Antonio: The Alamo. 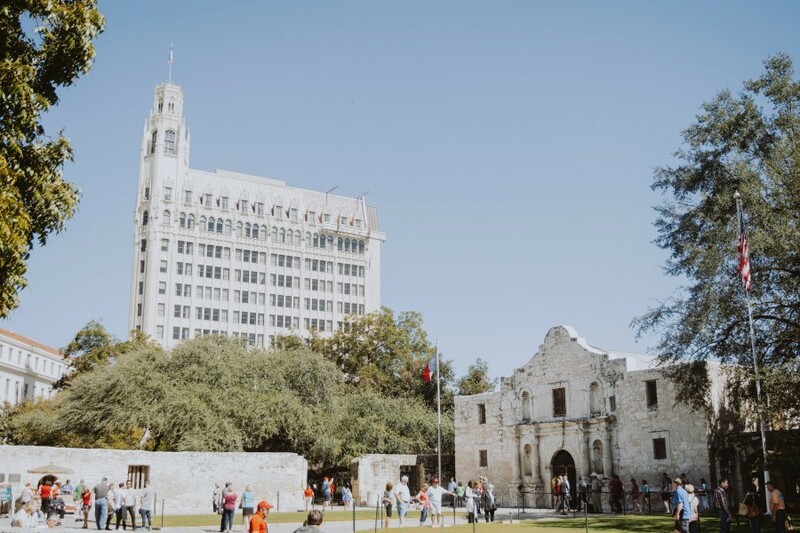 The Alamo is known for its role in the Texas Revolution and to this day remains a symbol of Texans’ heroic resistance and their fight for independence. If you work in San Antonio, be sure to stop at this popular monument. Check out our open assignments in San Antonio! Favorite’s ‘Nominate a Nurse’ Contest is Back! What is per diem pay for nurses? Interested in a pharmacist position.